Guys, can you believe it’s the last day of July? I feel like the summer just slipped right through the cracks of my fingers! Anyway, I won’t complain because while I am working on my business, I did find time to squeeze in some fun here and there and it feels good. I wanted to finally re-start my monthly favorites. The last time I did one was a couple of years ago (sad, but true) but now I have a better idea of what my readers want from me (product roundups are one), so you can definitely expect a bunch of good reads to come. Anyway, let’s get into what I loved for the month of July! Btw, if you want a shorter version of this, you can just watch my IGTV video. However, if you want to get the lowdown about each product, I suggest you read below. It won’t hurt ya! In case you didn’t notice from my Instagram, I am a self-proclaimed wellness junkie. I don’t know about you, but I dislike trips to the doctor for issues that I can prevent or fix on my own. With that said, I try my best to eat as healthy as possible and take a lot of supplements that are beneficial to my overall wellbeing. Now, collagen-schmollagen! Like adaptogens, matcha, and more, collagen seems to be just another buzzword in the wellness space. For me, it’s way more than that. I realized that I may have a stomach ulcer from taking Aleve to alleviate period cramps (more on this in another post) so I googled how I can take care of it on my own before I could think of making an appointment with the doc. 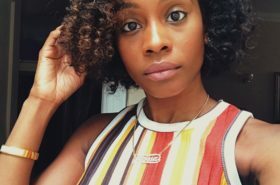 I came across an article from Dr. Axe about collagen, then I did some more research and read that collagen is helpful in treating ulcers as it helps repair the stomach’s lining. That was all I needed to read. Not only is collagen good for treating ulcers, it’s also great for your hair, skin, and nails. After a month of taking it, I noticed a HUGE improvement in my skin (supple, plump and glowy), and my nails just won’t stop growing (I rather them super short). Now for my ulcer issue…it’s under control! Calling all coffee lovers that hate to feel that 4PM crash! I have a healthier alternative for you. 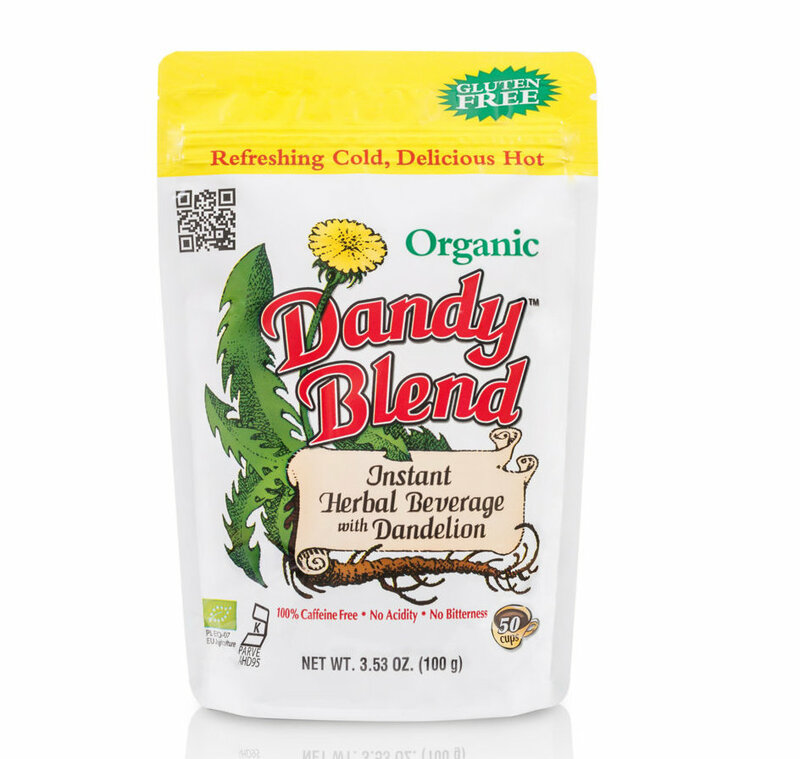 Say hello to Dandy Blend!! Okay, why am I drinking Dandy Blend? I am a tea lover through and through but I have this weird obsession with the taste of coffee. I love the taste so much that I can drink it black without any sugar (who.am.I?). Anyway, thanks to Hannah Bronfman I learned about Dandy Blend a while ago after watching a video about internal fitness. Usually when people say “oh, I have something that tastes just like coffee” I just never believe it. Hannah is someone we all can trust with recommendations (amirite?) so I took her word and ordered Dandy Blend and can I just say coffee is out of my life FOR-EVA (in my best Cardi B. voice). One thing that you should know about dandelion root extract (which is in Dandy Blend) is that it is good for your digestive system and can help improve your appetite. There are more benefits (like preventing and treating cancer, support liver and fight bacteria) but we can get into that in another post if you’re down (hit me up in the comments). Ok y’all. Your girl had a really bad skin episode a couple of months ago. If you follow me on IG, you’ll know that I posted about having a stress breakout on my stories a few months ago (become an entrepreneur they said, it’ll be fun!). This led to a trip to the dermatologist which reminded me why I tend to take matters into my own hands. Anyway, my dermatologist prescribed a lotion to help with the breakout (oh btw, stress breakouts usually show up on your forehead area and that’s how I was able to identify the cause), but what he didn’t prepare me for was getting rid of the dark spots after the breakout were gone. I usually use Murad Age Spot Serum to help get rid of spots but mine is now expired and I wanted to try something new. I bought the Mario Badescu Brightening Kit and let’s just say the Lord answered my prayers! I love a good mask so I didn’t mind applying this and chilling for 10 minutes. With continuous use, my blemishes faded away and now my skin is how I remember it! I don’t know about you but I love a good night cream. I don’t like waking up to dry, pale skin. 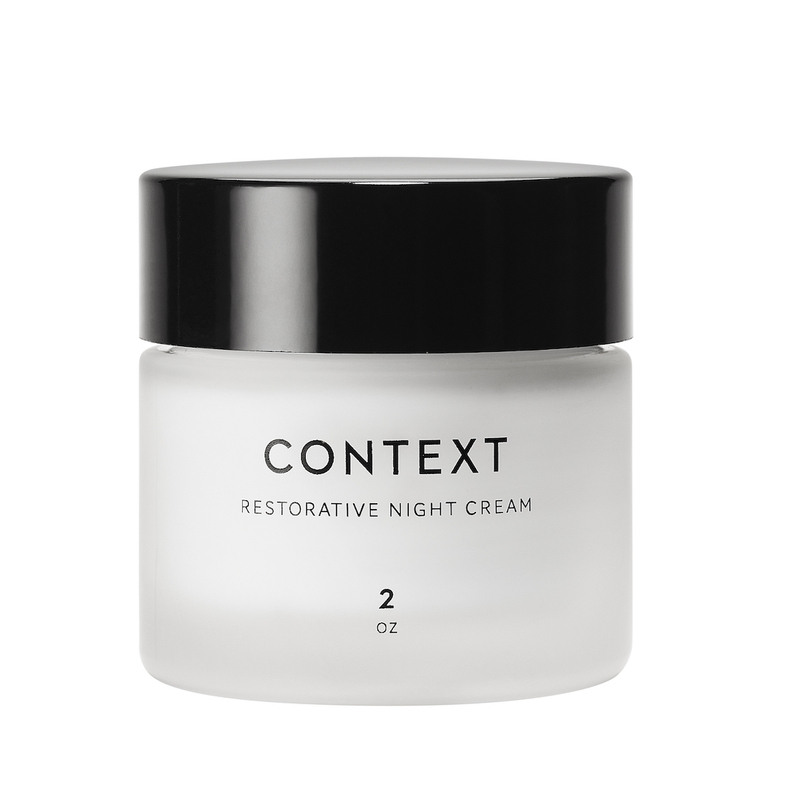 I received this Context Restorative Night Cream a while ago and I used it here and there to test it out, but you really don’t see results from a product until you are using it consistently or as instructed. 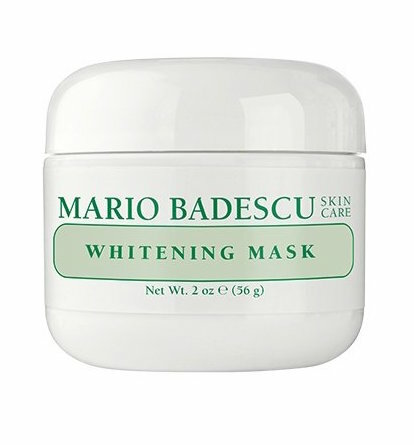 This thick cream, which contains collagen and elastin, helps to firm the skin while potent antioxidants and herbal extracts help in the hydration and protection department. If you’re in the market for a scentless night cream that leaves you with plump and dewy skin, I suggest you add this to your list. 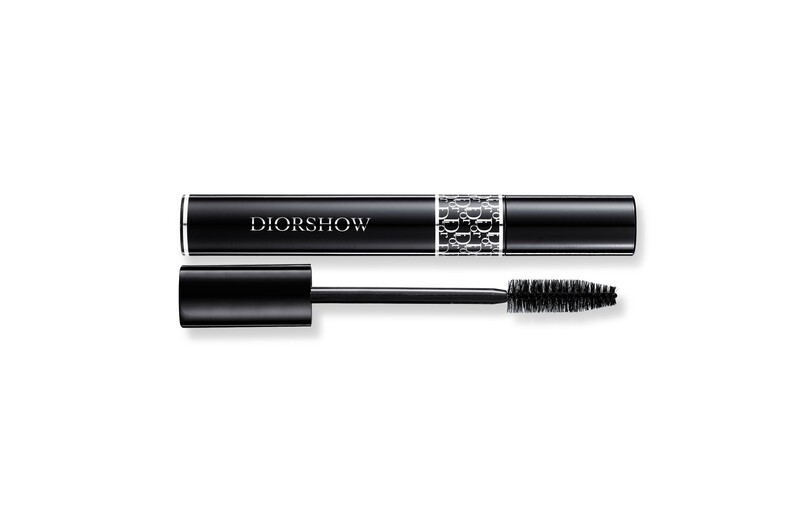 Last, but certainly not least, is this mascara by Dior. Now, this is the second mascara I’m trying from the brand and I think I love this one more. I am not that great at applying false lashes but when I do get it right, I use Ardell Lash Accents #301 because they have a more natural look to them. Back to Diorshow. With this mascara, I don’t see a need for any lash extensions (I’m speaking for myself here), it gives me all the volume I would want and it lasts all day long. 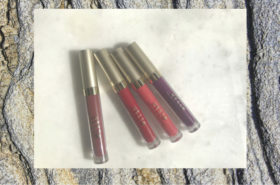 It’s worth the investment if you’re looking for a luxury mascara! Okay! We made it to the end! 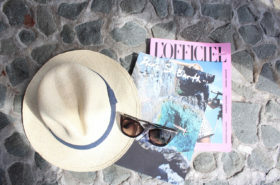 Stay tuned for next month’s favorites! Tell me what you loved in the comments below! 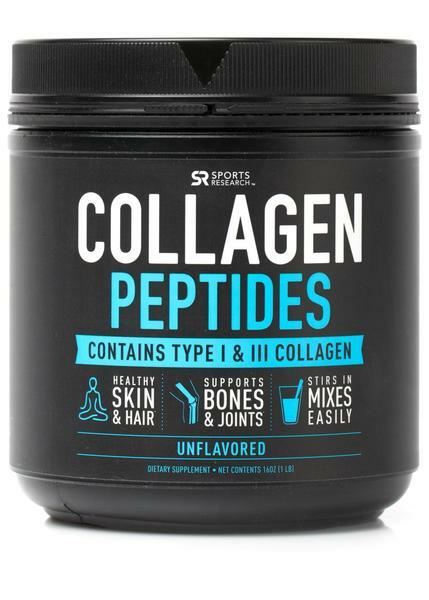 I am interested in that collagen peptides dietary supplement. I just think that it would be better to nourish my body from the inside than just applying some cream or lotion. I will make sure I get that and start using it immediately in my morning smoothies.